They always say that Filipinos are one of the most socially-conscious people in the world. Filipino consumers are traditionally frugal but have increased their spending especially for basic necessities such as food, household, and hygiene products. In addition to the country’s impressive economic performance, consumers are now buying big-ticket products, such as vehicles. This results in businesses growing because of the undeniable demand for more goods. When your business is growing, your operations may also leave a lot of clutter and confusion which is why you need a business management solution that will allow you to integrate the internal and external aspects of your company into a cohesive system. 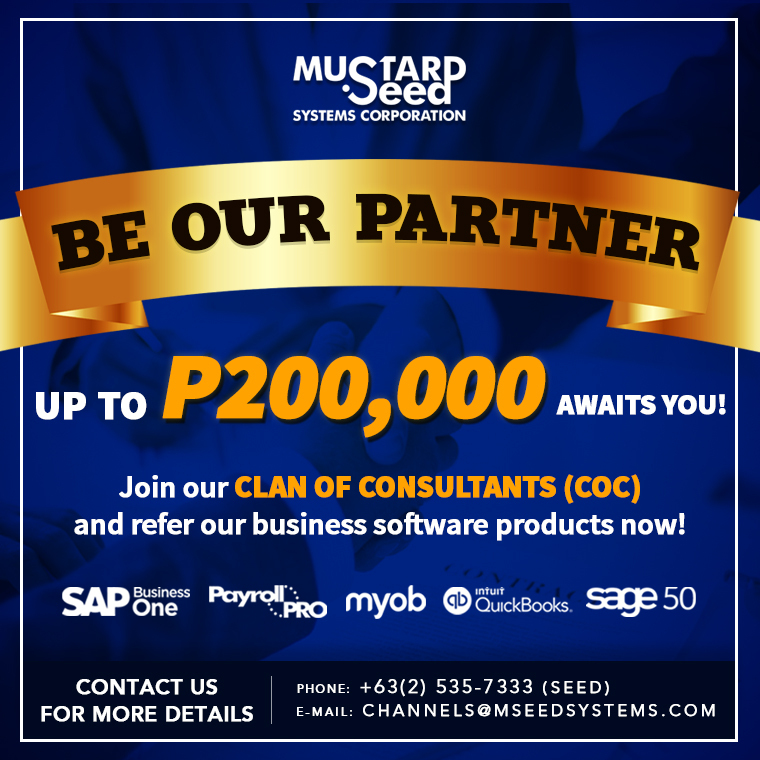 SAP Business One ERP solution is the best Enterprise Resource Planning (ERP) software in the Philippines that enables seamless information flow among different units of your business. Enterprise Resource Planning (ERP) helps you manage core business processes, often real-time and mediated by technology. These business activities can be product and production planning, manufacturing, service delivery, materials management, sales, and marketing. Executives and managers would often find global integration a tough task to do, but with the help of this powerful software, business owners can now overcome the barrier in currency exchange, rates, language, and culture automatically. SAP Business One can create a more productive work environment for employees and dissolve the possibility of redundancy by providing real-time information. It has an intuitive interface that is both user-friendly and customizable which allows end users to dictate the operational structure of the product. 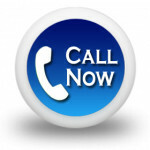 SAP ERP is cost-effective software that eliminates hassle in various facets of your company. It improves planning and control of your inventory, increases efficiency in production to minimize shortages and interruptions, improves procurement and payment protocols, reduces labor costs and overtime through better allocations, and boosts sales revenue because of better-managed customer relationships. 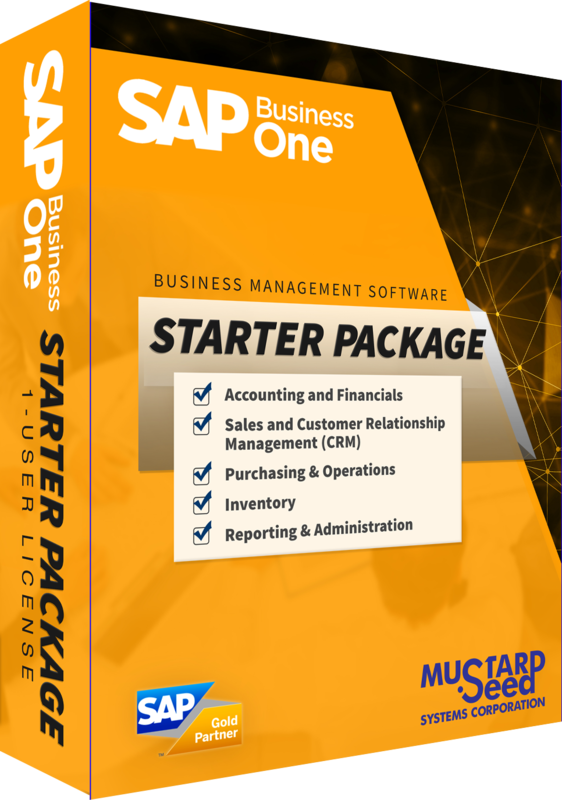 SAP Business One is developed SAP, by one of the world’s largest enterprise applications software company, upgrading the way businesses worldwide handle their functions.